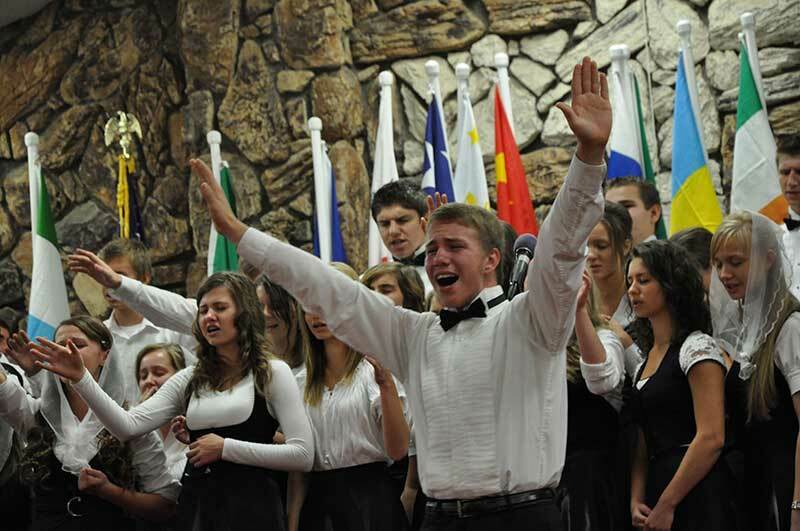 Help promote Unity in the Body of Christ locally as well as internationally through Music. To assist children who are underprivileged in the United States and Orphans abroad. 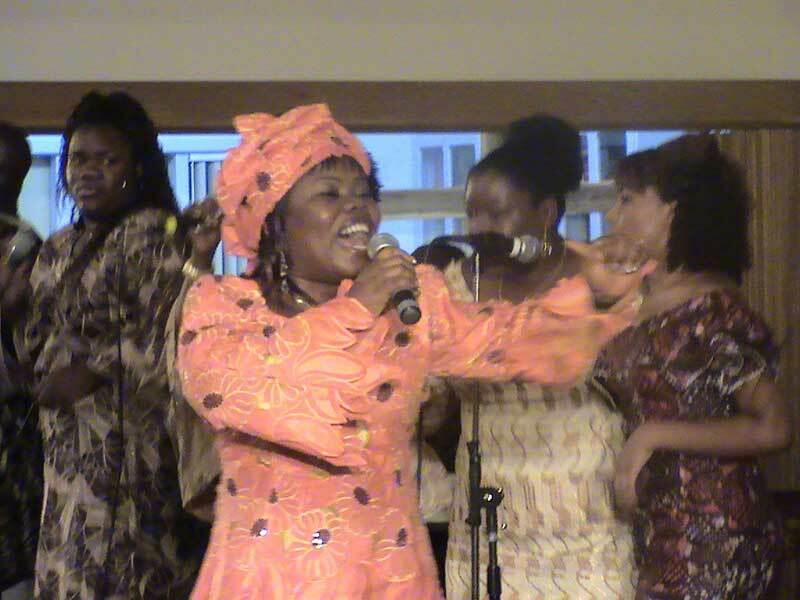 To have Evangelistic Musical Outreaches/Crusades in our communities locally as well as abroad. 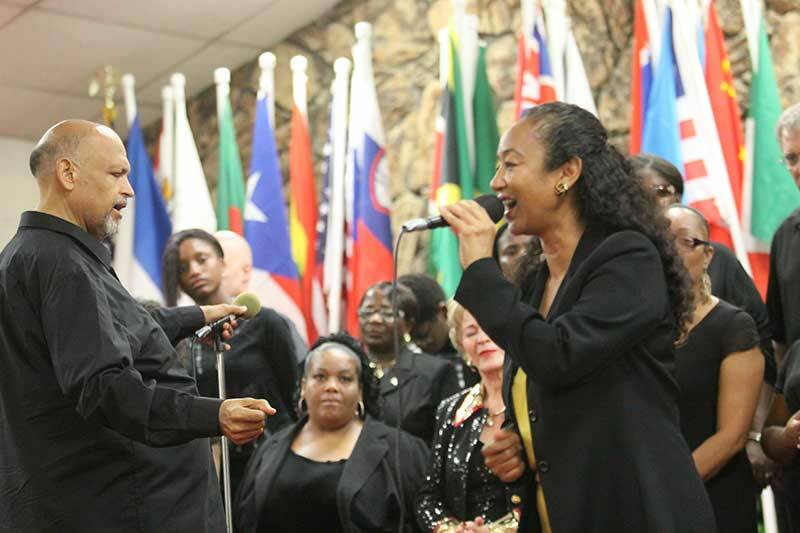 We are a nonprofit Christian based Ministry whose primary objective is to promote Unity in the Body of Christ and to spread the Word of God through Music. 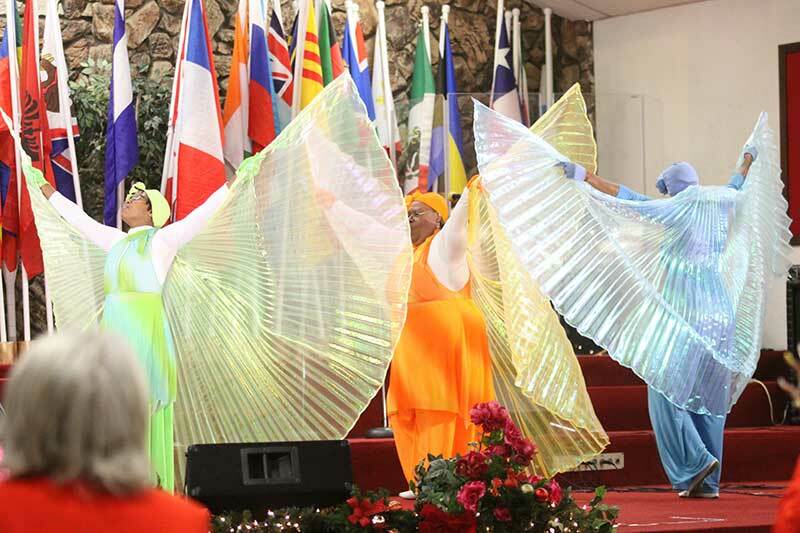 This ministry is currently based in Sacramento, California. The heart of this ministry is found in John 17:11. Jesus prayed in John 17:11 that “His disciples will be one as the Father, Son and Holy Spirit are one”. It is also our prayer that the Body of Christ in Sacramento and the surrounding regions will be one as the father, Son and Holy Spirit are one. We meet as a Body once a year for an Annual Musical in Sacramento, California. 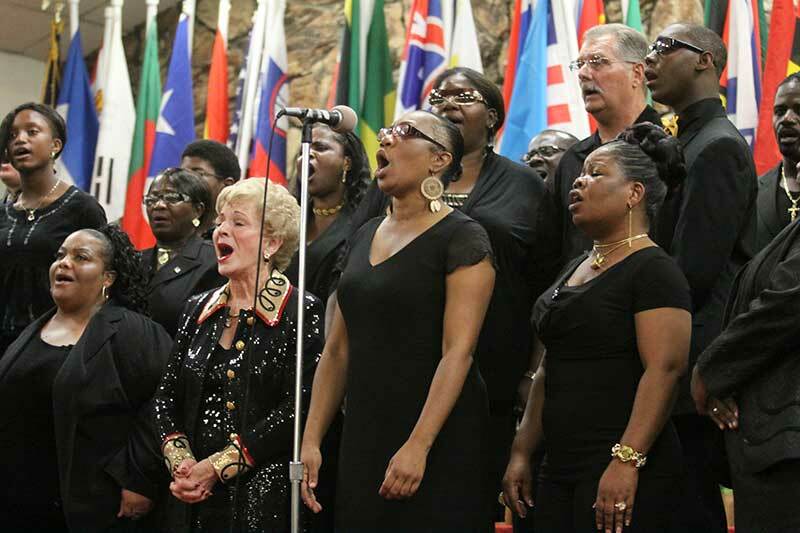 This Annual Musical is also designed to bring together Choirs and Praise Groups from various Churches combining as the Sacramento Valley International Gospel Mass Choir. 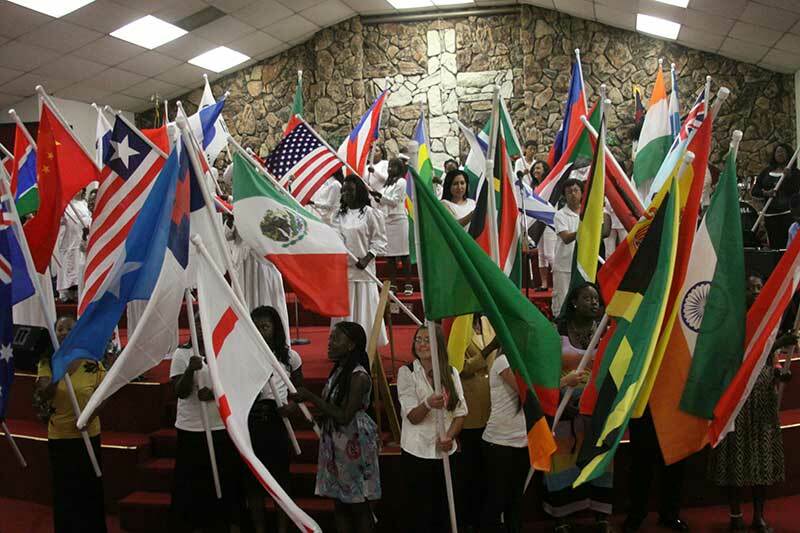 We also have a group of intercessors in Sacramento and in other parts of the United States meeting twice a month by way of conference call praying for the Body of Christ, our Nation, Nations of the world etc. 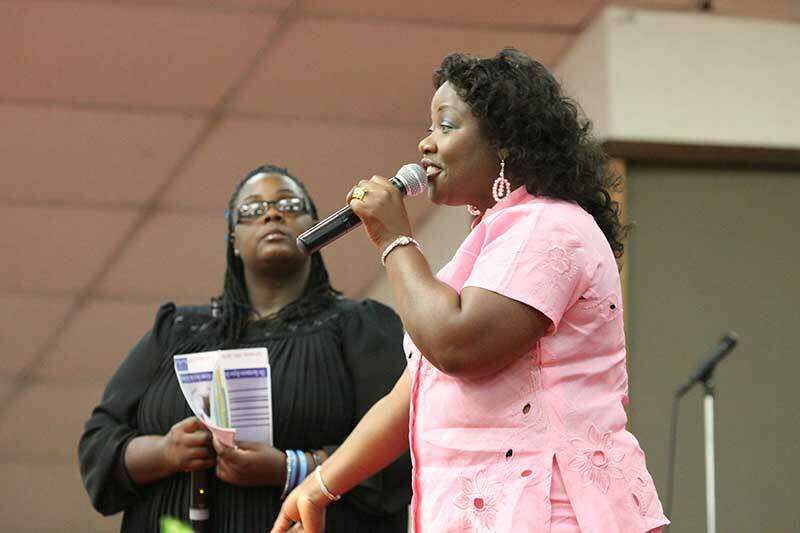 This Outreach Ministry's primary goal is to have annual Evangelistic Musical Outreaches/Crusades locally and abroad, thereby winning souls for Christ through music and redirecting these converts to various churches in our community to be disciples. We anticipate that this will unite churches. 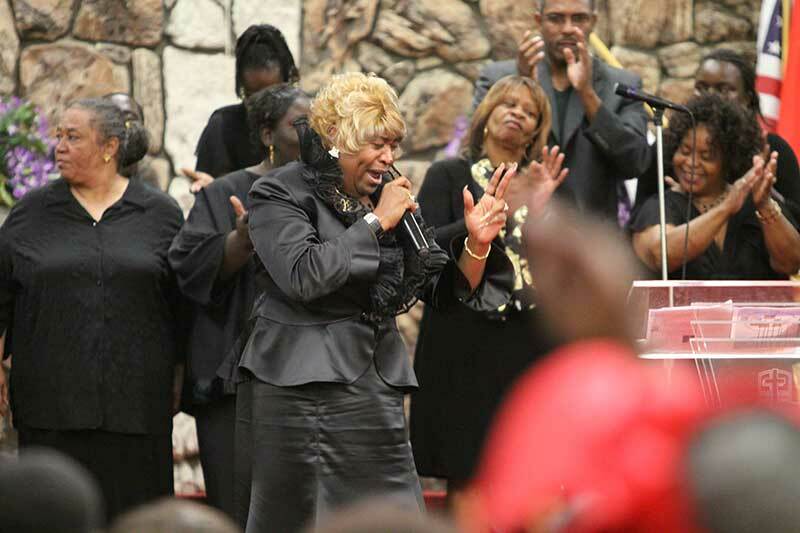 Minister Wade’ G. Allison is the Founder and President of the Sacramento Valley International Gospel Musical Outreach Ministry. 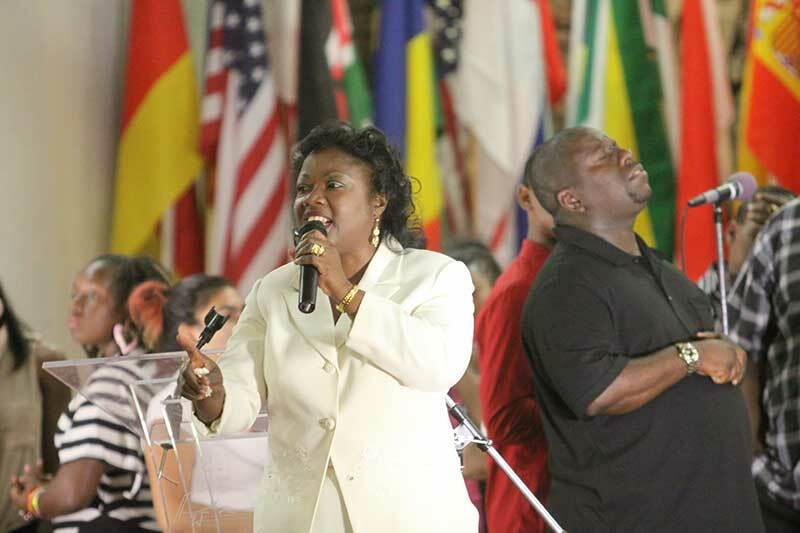 In 2007, the vision for this ministry was given to Minister Wade` G. Allison by the lord. 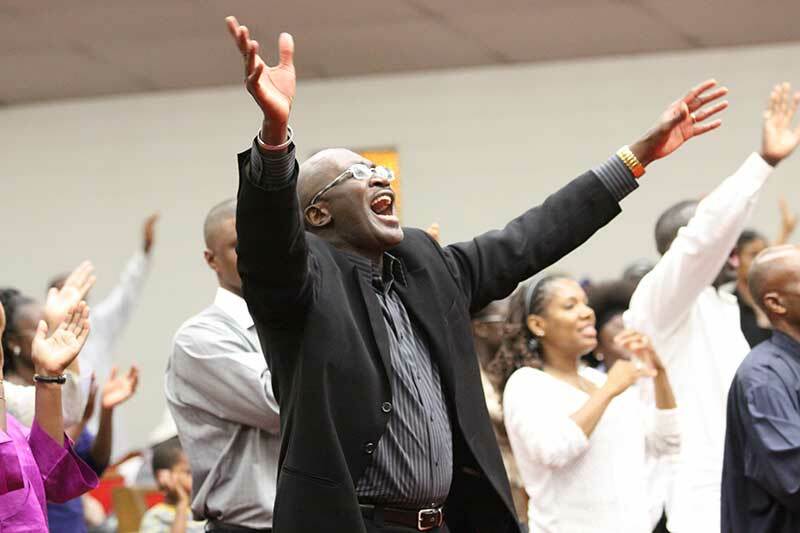 After going through a time of seeking God in prayer, it was ultimately birth in 2008. 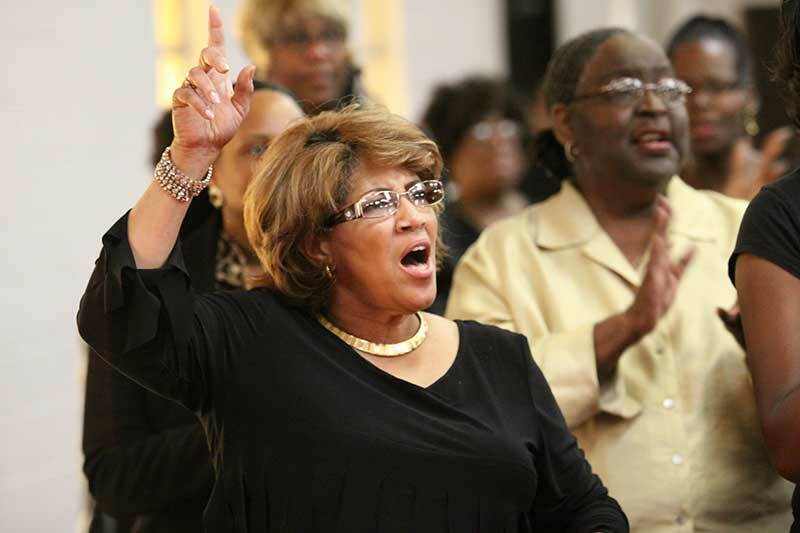 Since 2008 to present, the Body of Christ in Sacramento and the surrounding regions has been congregating annually to give God One Sound! 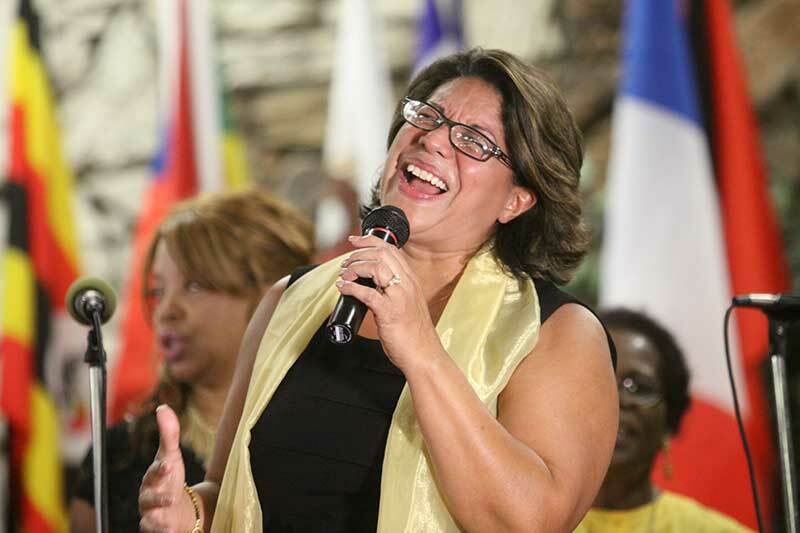 Minister Wade G. Allison is a graduate of the Christ for the Nations Institute in Dallas, Texas where she studied Theology and a graduate of the Southwestern Assemblies of God University in Waxahachie, Texas. 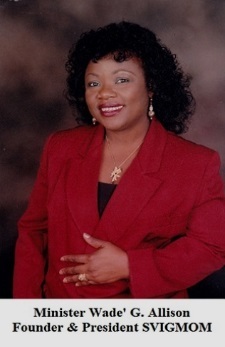 She is married to Pastor George Allison and they have three children: Valma, Faith and Joshua. They are currently based in Sacramento, California.